8.6 out of 10 based on 620 verified user reviews via Agoda. Azalea Village is perfectly located for both business and leisure guests in Chiang Dao. The hotel has everything you need for a comfortable stay. To be found at the hotel are free Wi-Fi in all rooms, 24-hour security, daily housekeeping, gift/souvenir shop, Wi-Fi in public areas. All rooms are designed and decorated to make guests feel right at home, and some rooms come with television LCD/plasma screen, additional bathroom, additional toilet, mirror, private entrance. The hotel offers various recreational opportunities. Friendly staff, great facilities and close proximity to all that Chiang Dao has to offer are three great reasons you should stay at Azalea Village. 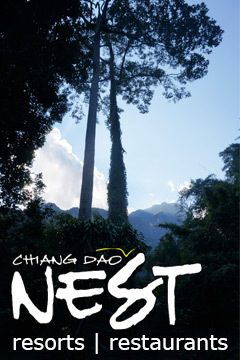 Azalea Village - Chiang Dao classifies itself as a 3 star hotel.